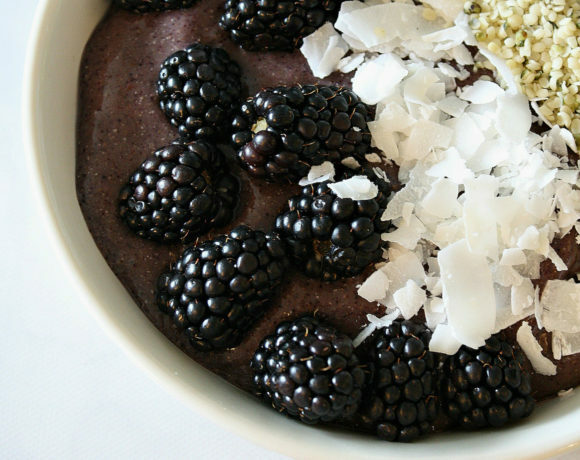 Superfood Blueberry Smoothie Bowl Hits the Spot! 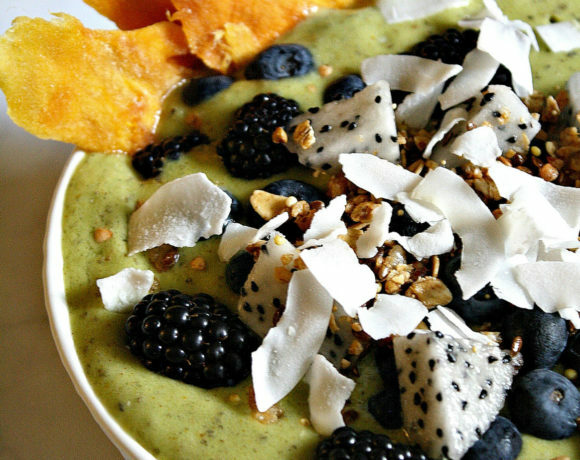 Tropical Matcha Smoothie Bowl = Matcha Magic! 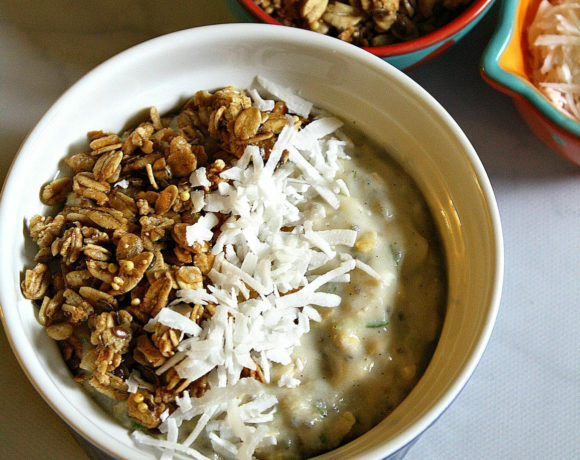 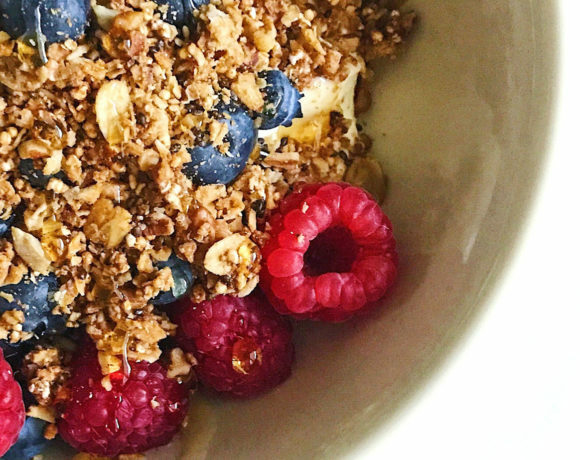 Key Lime Pie Overnight Oats Are a Dream! 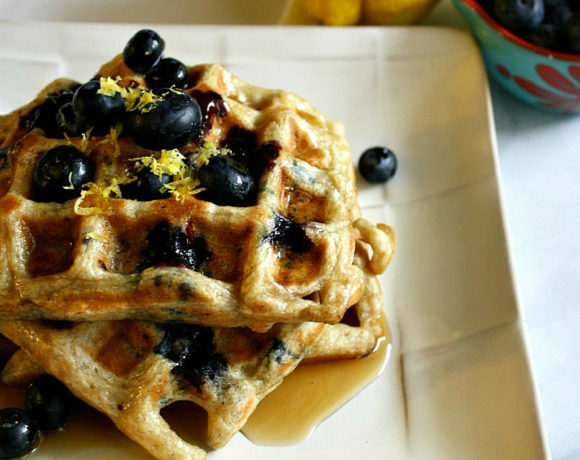 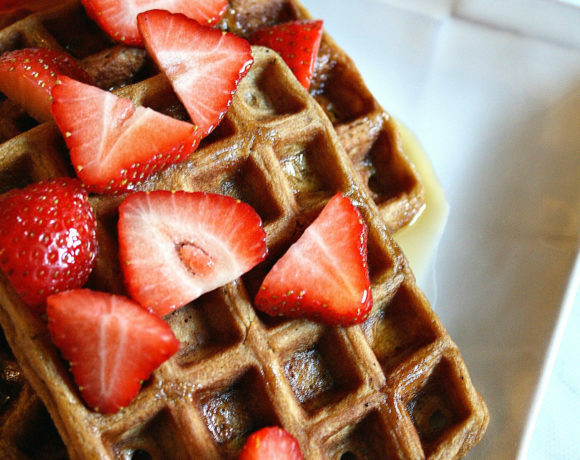 Lemon Blueberry Belgian Waffles Hit the Spot!